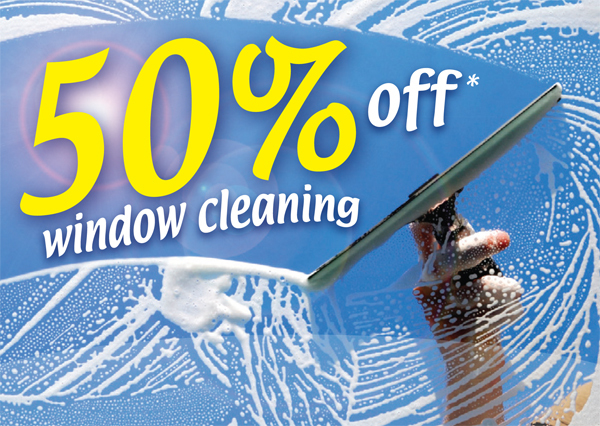 Brilliant Window Cleaners are your local specialists in window, conservatory and gutter cleaning for all types of property, whether Residential or Commercial. Covering the whole of Surrey and beyond from our offices in Deepcut we pride ourselves in offering a bespoke service tailored to the needs of our customers. At Brilliant Window Cleaners, we believe that Customer Service is paramount. With the latest Pure Water cleaning equipment, fully trained and uniformed staff, dedicated management and a perfect safety record, Brilliant Window Cleaners guarantees to find a cost effective solution to any enquiry. Please call, e-mail or text to arrange for free quotations and site survey. Please take a look around the web site for further information and details about us and to purchase services we offer.